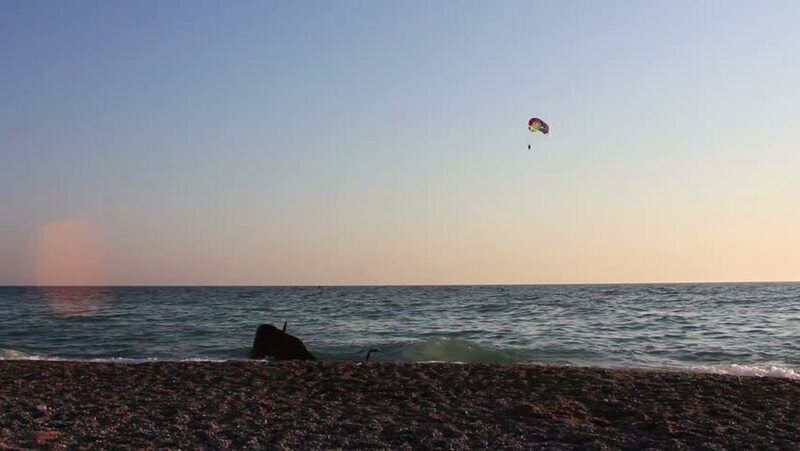 hd00:30GREECE, LEFKADA, JULY 14, 2014: HD Kite surfer. Kitesurfers. Kitesurfing. Sea surfers. Kitesurfer. Watersports. hd00:30GREECE, LEFKADA, JULY 14, 2014: HD Kite surfer. Kitesurfers. Kitesurfing. Sea surfers. Kitesurfer. Wind and sun. sd00:16A windsurfer surfs across the water in silhouette against the sun.